The City of Portland has long been a leader in creative solutions to ensure safe, healthy mobility options. As part of Vision Zero, the city is now developing innovative strategies, founded in the safe systems approach, to tackle the deadly problem of speed. These strategies include working with Oregon Department of Transportation to seek alternatives to state control of local speed limits and to the troublesome 85th % speed-setting rule that encourages speed over safety. As more communities recognize the importance of managing speed for safety, the Vision Zero Network is eager to share innovative approaches such as Portland’s as a model. Check out a recording (below) of our recent webinar with Portland staff to learn more about their approach and success. Want to learn more about managing speed for safety in Vision Zero? 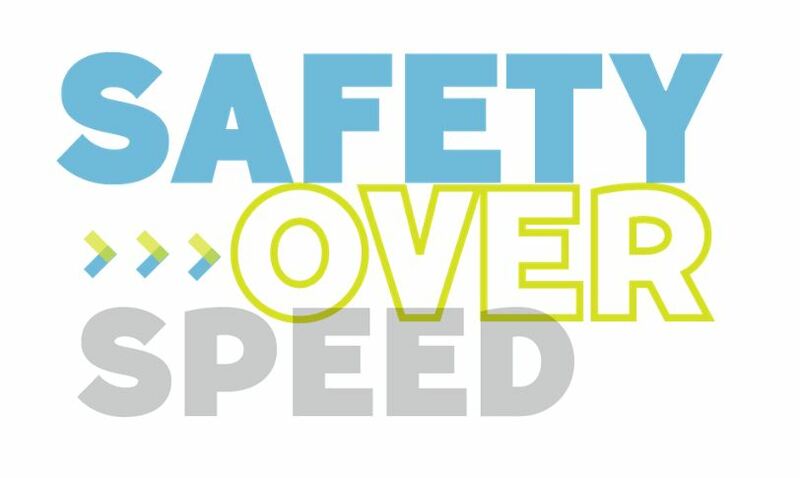 Go to our safety over speed webpage.